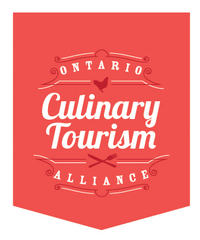 Niagara wine tours with Ontario Group of Touring Companies, you’ll see, taste and live the authentic Niagara wine region experience. Experience the inspiring Niagara region’s trending wineries with our wine tours. 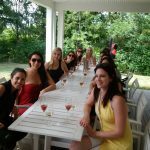 Our packages include wine tours and tastings at a number of area wineries, shuttle transportation and a fantastic lunch. 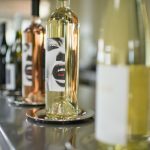 visit some of the best local wineries in the Niagara region. Savour a wide range of delicious Niagara region wine in a light and social atmosphere, while learning about their unique terroir, history, and production. It will be a unique and memorable experience. You will uncover the greatest and latest of the Niagara region wineries. 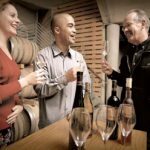 Learn how the Niagara region “terroir” creates superb vintages on your convenient and safe winery tour. 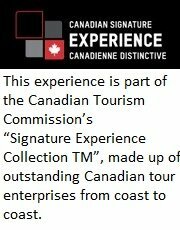 You will be entertained, informed, treated well and served ~ all resulting in an unforgettable tour. After a day touring the countryside wineries you are sure to know a lot more about wine and have a few favorites to take home. 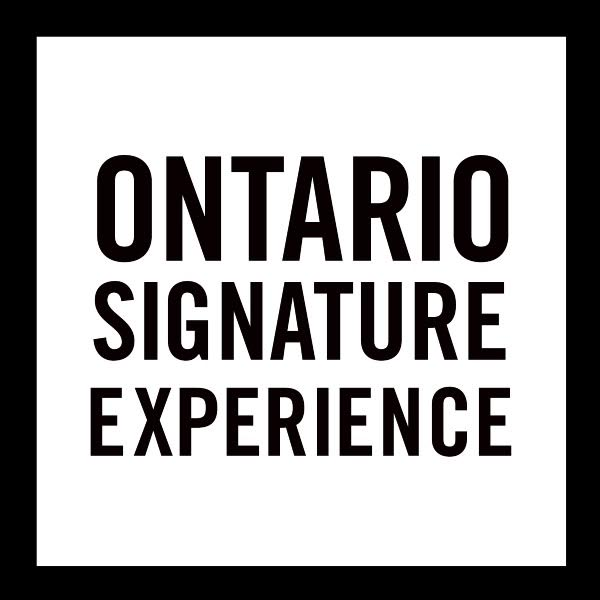 Experience an inspiring Ontario Group of Touring Companies tour and Relax, indulge, and we’ll handle the rest!